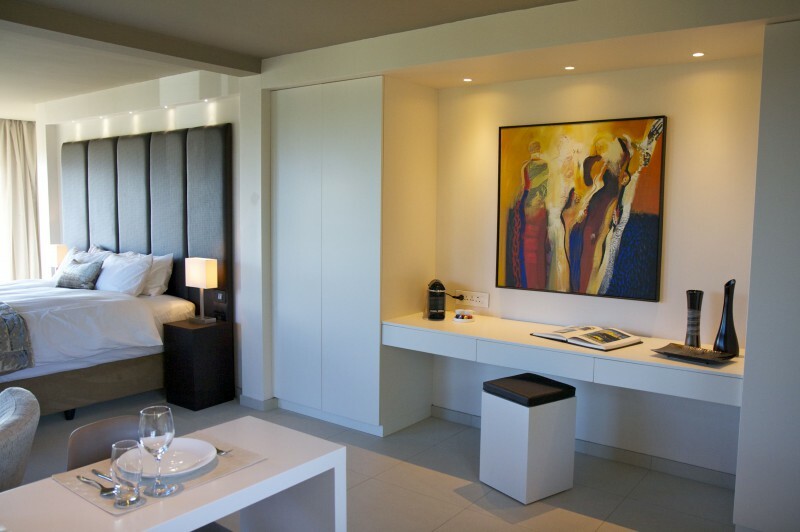 Spacious design suites with a view. 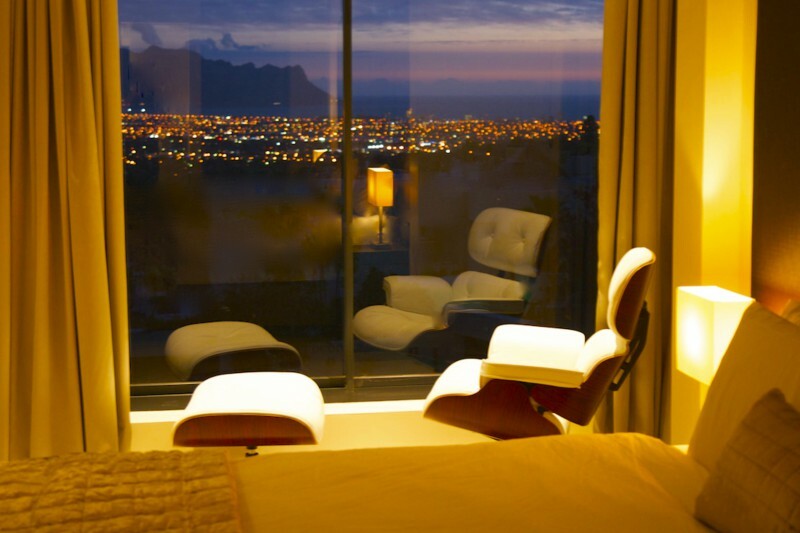 Enjoy everything the Western Cape has to offer in a luxury, private, fully furnished design apartment. 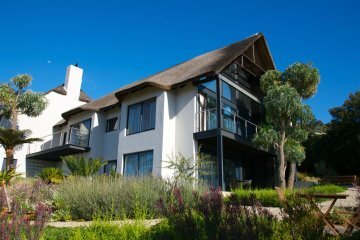 Fully renovated and renewed hotel in Somerset West, the lush and green residential area of Cape Town, South Africa. 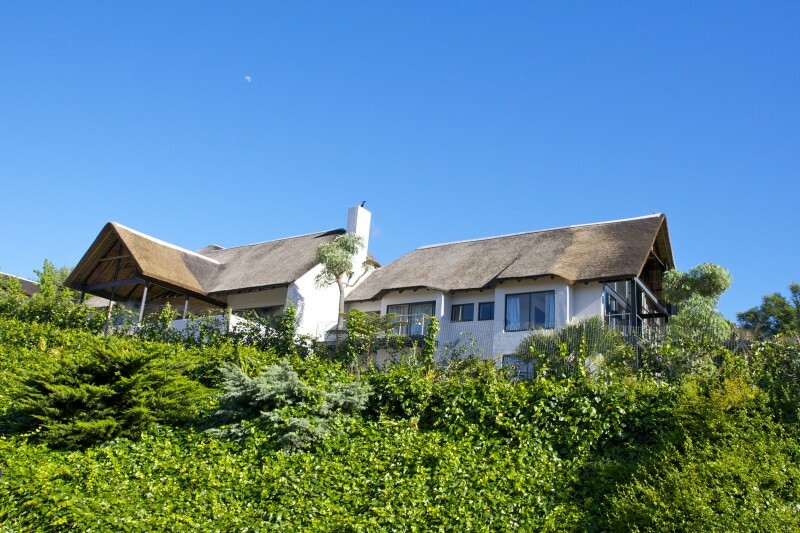 Located on the slopes of Helderberg Mountain, overlooking the False Bay and Hottentots Holland Mountains. 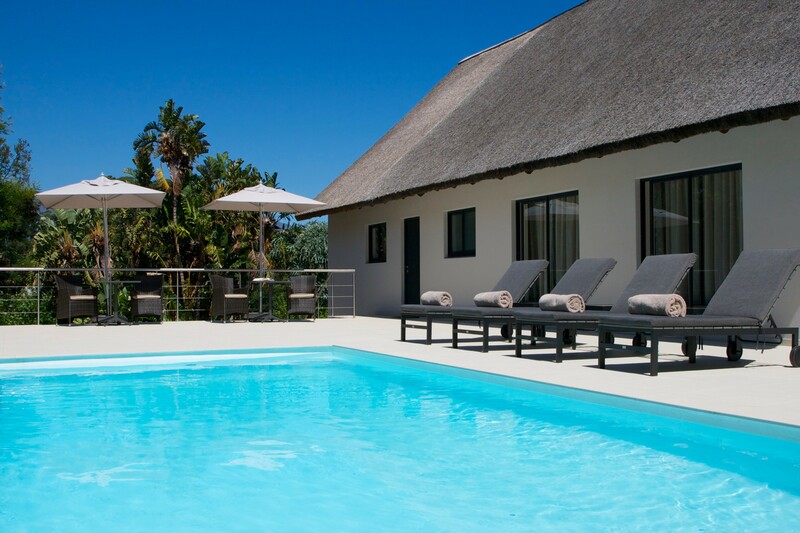 Cape Vermeer has various alternative independent water sources and is using high-end water saving and filtering systems throughout the guesthouse.